Hawker Chan has been one of the most anticipated brand openings this year. 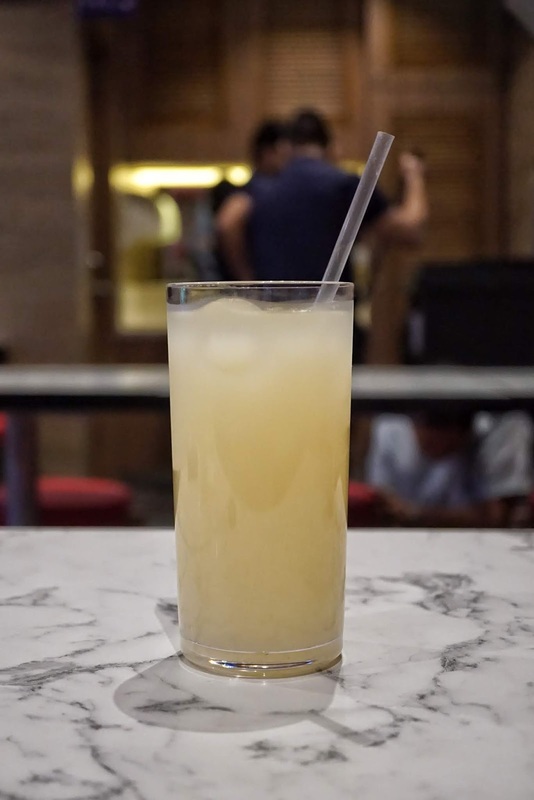 It has received so much love since it opened its first store in SM Mall of Asia. 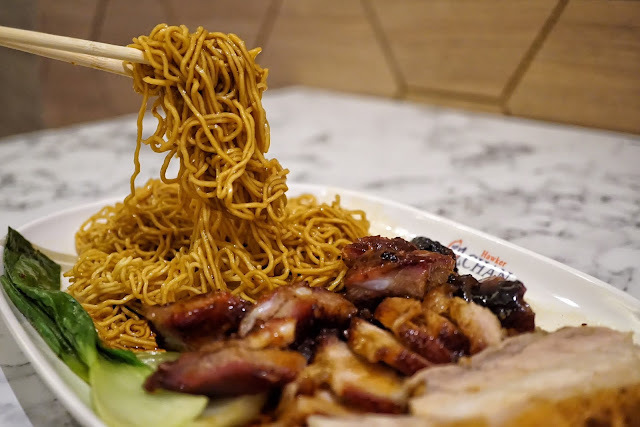 Its winning and unbeatable bang for the buck Soya Chicken and the lovable Chef Chan Hong Meng have been just two of the main reasons why Hawker Chan became an instant hit with us. 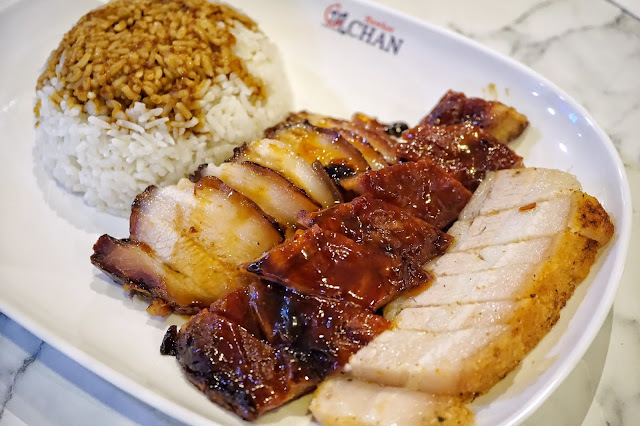 And for those from the North dreading to fight the Manila traffic just to get a bite of Hawker Chan's succulent chicken, this is for you... Hawker Chan is now open at SM North Edsa! 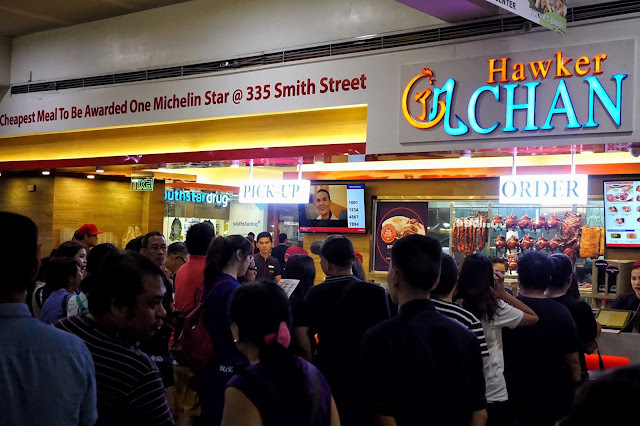 Hawker Chan finally opened its second branch at SM North Edsa Main Mall last November 29, 2018. It offers the exact menu as SM Mall of Asia's branch but it launched this new drink called Calamansi Barley which is very refreshing and the perfect drink to quench your thirst in this scorching hot weather. 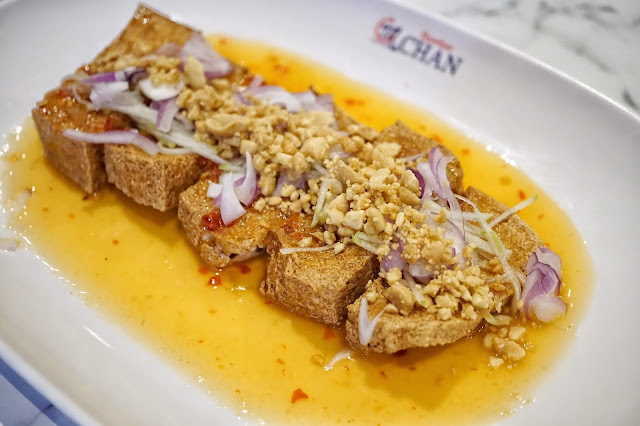 We started off with the delightful Thai Style Tofu (PHP160). We noticed that it became slightly spicier from the last time we had it at its Mall of Asia branch. 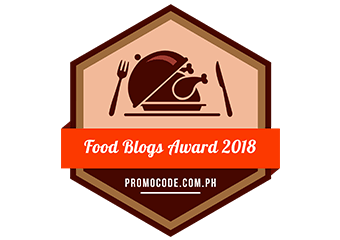 Soya Chicken (PHP299, half | PHP598, whole) was nothing short of divine! 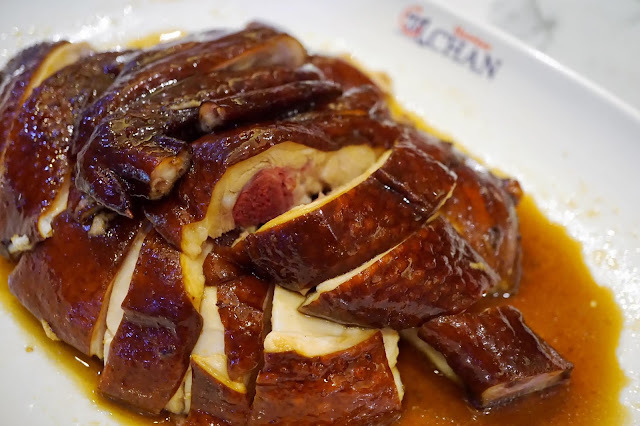 Succulent in every bite, this flavorful roast favorite is a must order dish every time you visit Hawker Chan! I was pleasantly surprised with how soft the one served to us was. It was the very definition of effortless munching. 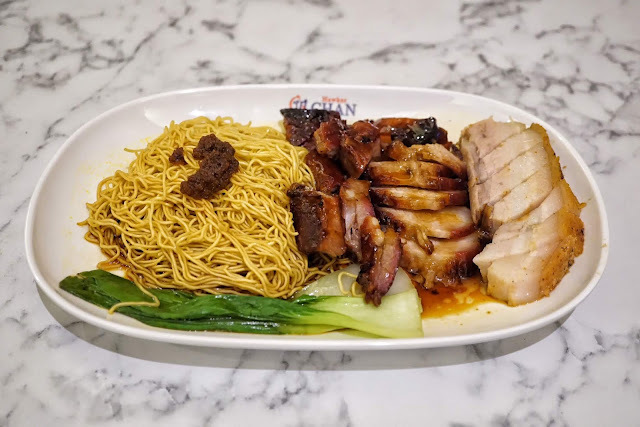 This 3 Combination Platter (PHP270 + PHP60 for noodles) is the perfect dish to order for those who can't decide which roast meats to get. This is also good for sharing if you want to try some of the sides too. 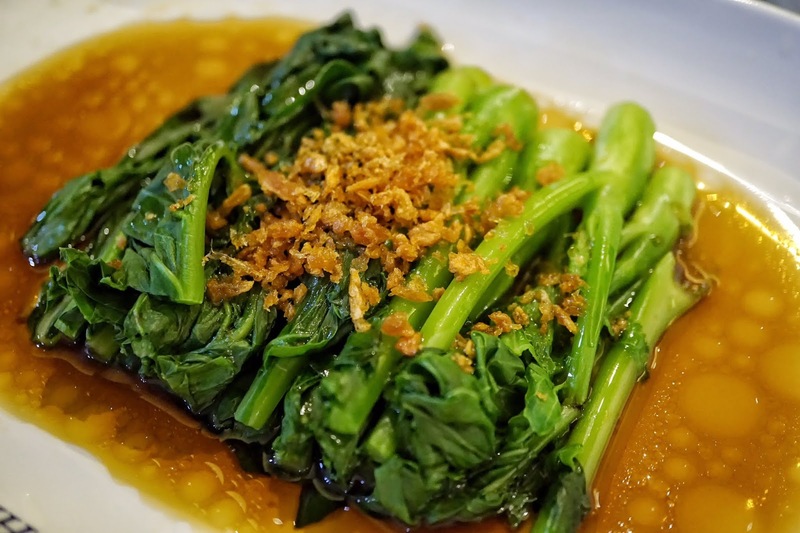 Seasonal Vegetable (PHP99) and Soya Bean Sprout (PHP89) are great dishes to go with your roast meats too! Just like its Mall of Asia branch, expect to queue during peak hours. Hawker Chan follows a pay as you order system, similar to its Singapore branch. Wait time for your food would take as quick as 5 minutes to 20 minutes. 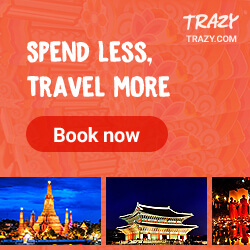 And here's an extra treat for you! 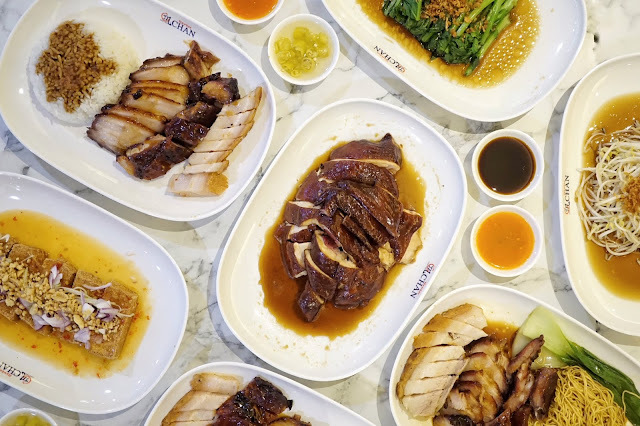 As part of its grand opening celebration, Hawker Chan SM North Edsa is giving away 1 year supply of Soya Chicken on Rice for its first 10 customers on December 3 and 4, 2018! The next guests up to first 100 get a special treat too from 6 month supply down to a month's supply of the famous Hawker Chan dish! Registration starts at 8 a.m. at the SM Hypermarket entrance. So make sure to wake up and head there this coming Monday and Tuesday! 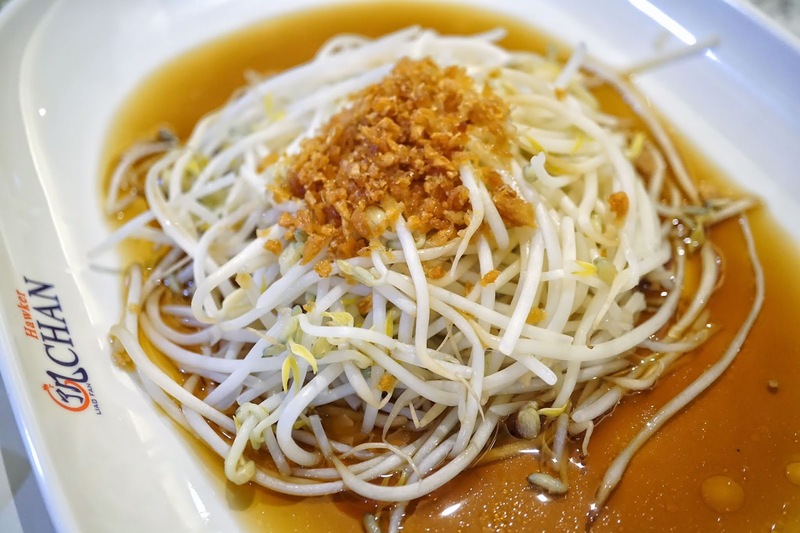 Hawker Chan is located at Ground Floor, SM North Edsa Main Mall, Quezon City.